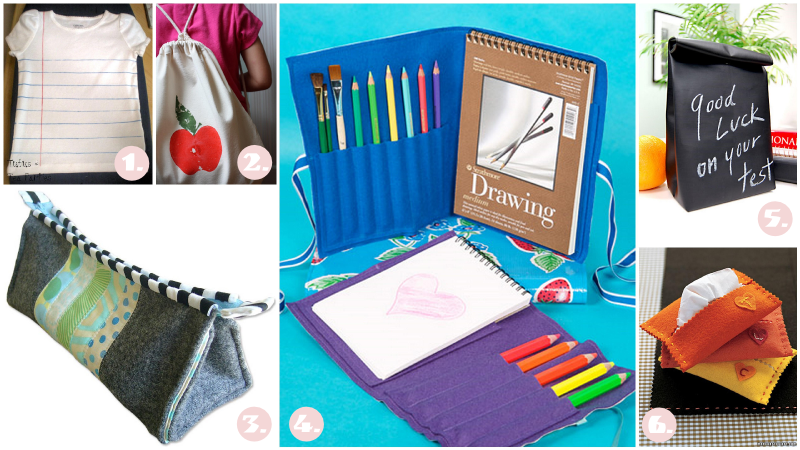 Get ready for school with these super creative green DIYs. They involve cutting, sewing, gluing, printing and much fun not only when you see the outcome but also while you are making them! Really cool ideas. Fun blog. These are great--I love the shirt idea. These look fun, off to check them out! The little t-shirt is just adorable! They're all great finds! Very nice projects. I like the artist paintbrush and tool holder! I love all these ideas! The artist organizer and the hankie holder are very cool. Thanks for sharing.